Sometimes our faces do not reflect how young we feel, especially when they start to show early signs of age. Weary looking upper eyelids that are heavy with excess skin and fat, as well as puffiness under the eyes, can make you look tired and old. However, these signs of aging can be corrected with upper and lower eyelid surgery,also known as blepharoplasty . 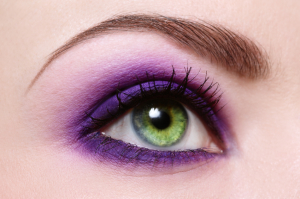 Eyelid surgery can also remedy hollowness under the eyes. 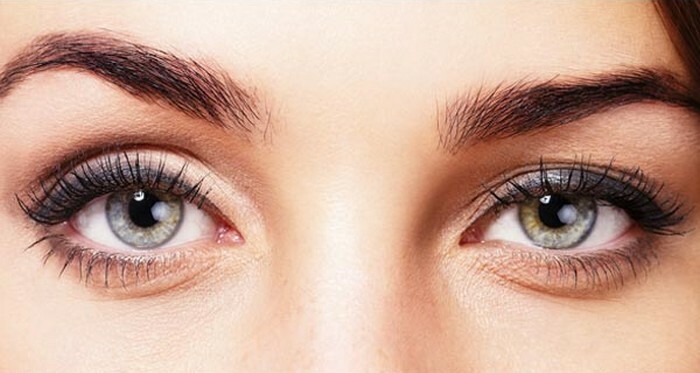 Eyelid surgery will rejuvenate the eyes, and give the face a fresher look, and an overall younger appearance. The removal of extra skin and fat will get rid of sagginess and droopiness in the upper region, and recontour the under-eye area. If you have heavy upper lids and sagging lower lids, then you may be a good candidate for upper and lower eyelid surgery. Also, if the skin above your eyes is lax and beginning to droop or wrinkle, and you have eye bags, then blepharoplasty may be right for you. Blepharoplasty is done under local anesthesia with sedation. Before surgery, the surgeon will mark those areas where treatment is needed. During the operation a small incision is made in the crease of the upper and lower eyelids. The excess skin and fat is removed, and the surgeon will then lift the cheek tissue, to take care of any loss of fat below the eyes. After surgery, patients can expect some swelling and bruising, accompanied by pain. The surgeon will prescribe the necessary painkillers to ease the pain. The swelling may take several weeks to clear. If you want to revamp your look, then having upper and lower eyelid surgery is a great way to do so. Within a few weeks your eyes will be fuller, brighter, rested, and refreshed. You can contact our office for more information on the procedure.